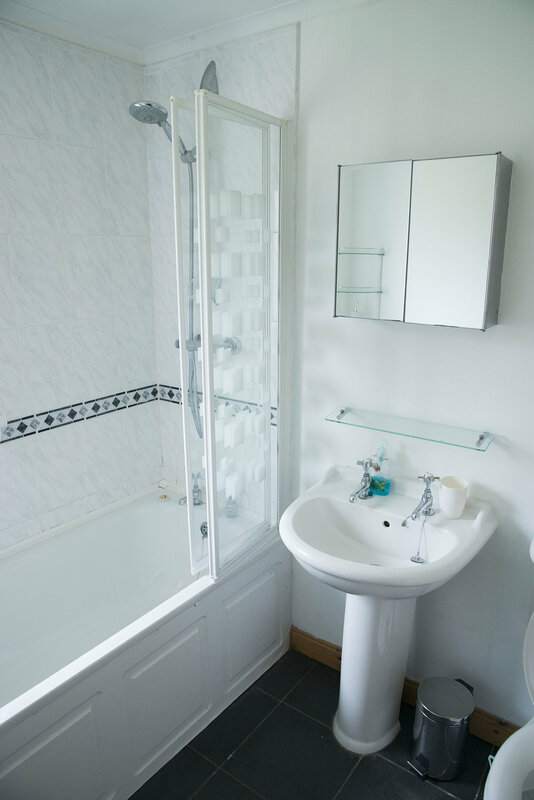 Otterburn has one downstairs bathroom (with a bath) and an upstairs shower room and toilet. Heated towel rails will give you nice warm and dry towels (included) every day. Relax in a nice warm bath after your day of activities.